While in Beijing, eat Beijing Duck. 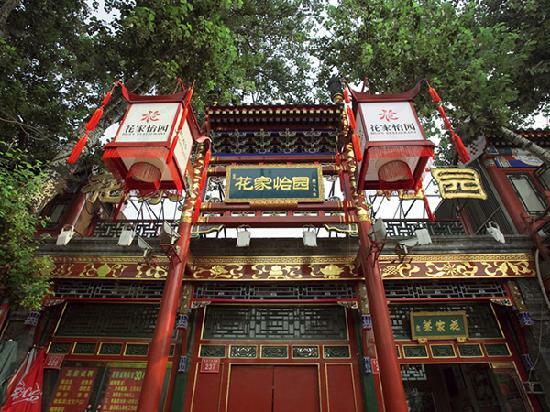 When hungry for Beijing Duck , go to Huajia Yiyuan. 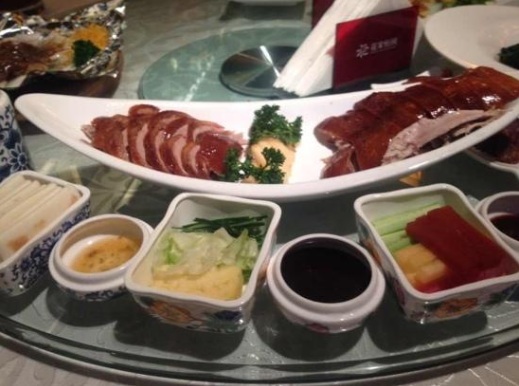 Now, there are a lot of great restaurants serving duck in Beijing. But to make your decision easier we picked you one that should not let you down. Huajia’s deliciously succulent signature Yongzheng Roast Duck is based on a Qing dynasty recipe and is presented with a variety of condiments including pineapple, Hami melon and lettuce. The duck is delicious and if you come on weekend, they also have performances in the evenings which nicely accompany the duck. Take subway line 5 to Beixinqiao station and walk from there. Bar Urca has marvelous view to the Guanabara Bay and excellent fish and seafood dishes. The restaurant might be quite full on Fridays Saturdays and Sundays but if you have the change to dine here, we recommend it. Healthy and delicious, a rare combination that comes together in the meals of Hermans Trädgårdcafé. If you want to see the panoramic view of Stockholm and to enjoy in exceptional meals at the same time, look no forward than Gondolen. At the first look, this might seem as a bit extreme place to dine. For over 30 years, the Pow Sing Restaurant is a favorite place for Singapore gourmands. City Space Bar & Lounge gives you a 360 degree view Moscow, a city with a population of over thirteen millions and an area of 1100 square kilometers. Fine dining and pleasant atmosphere are the main features of the Café Pushkin. Located in the 19th century building, this restaurant has connected modern with traditional.